To see all of the Design Team reflection clips, visit the Elementary Design Team channel in our Office 365 portal! In traditional classrooms, character trait study likely consisted of a teacher lesson (read: lecture) to explain the term ‘character trait’, followed by individual seat work. Students would sit quietly at their desks, read a story alone, and then write a paragraph about the story’s characters and their traits. 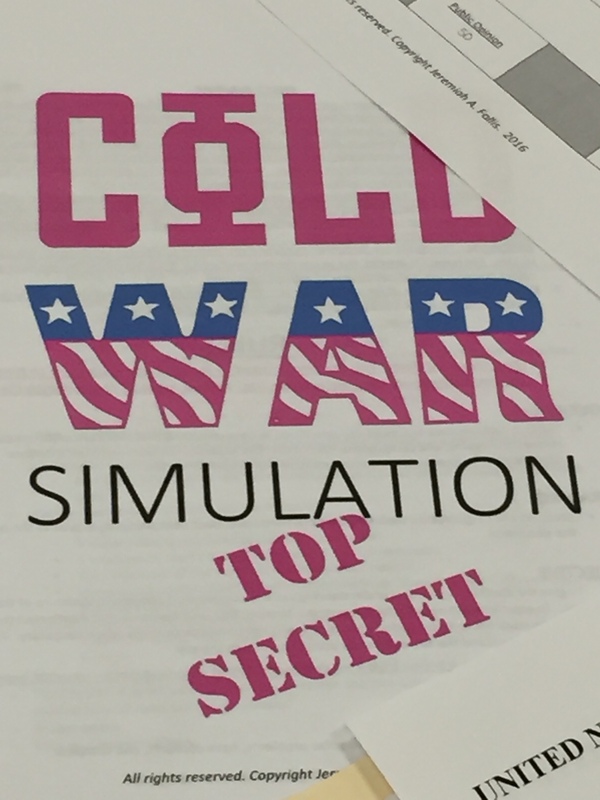 Students’ written work would be graded and sent home in a folder. The end. 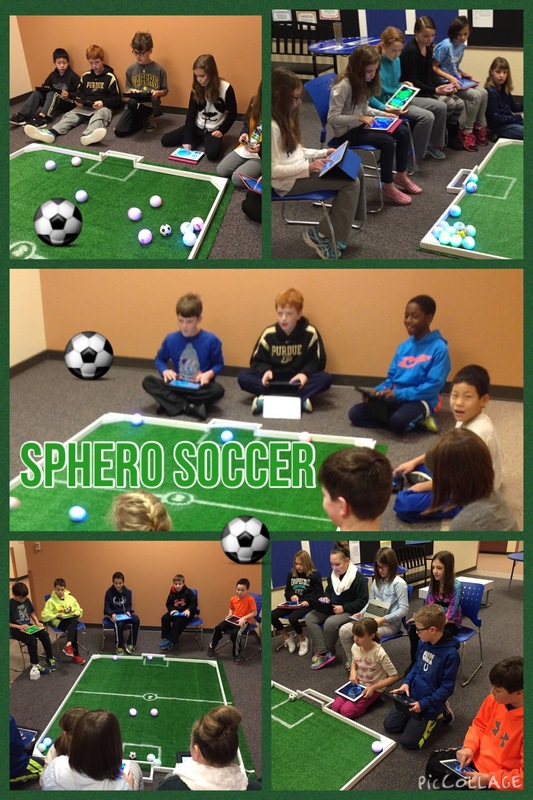 While staying true to the academic standards, HSE21 teaching and learning turns the traditional quiet classroom into a vibrant learning lab. 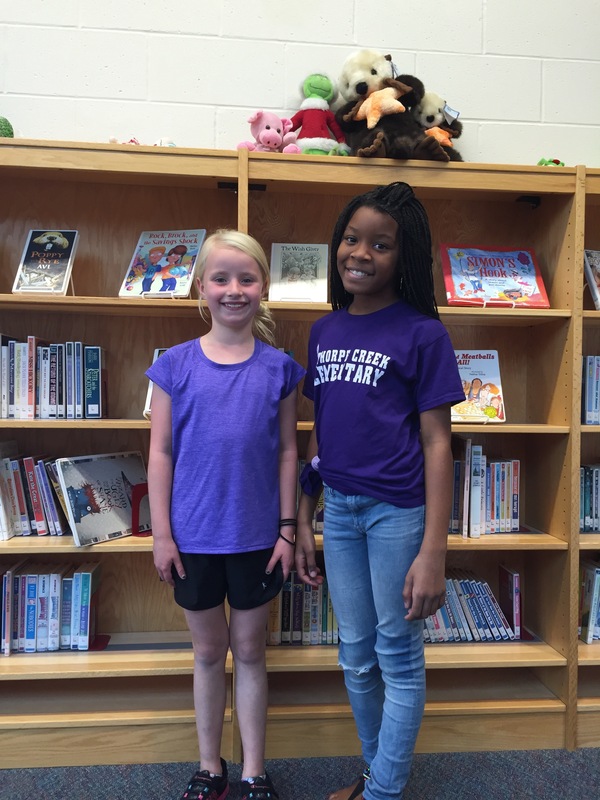 Student Choice – Which book would you like to use for this project? 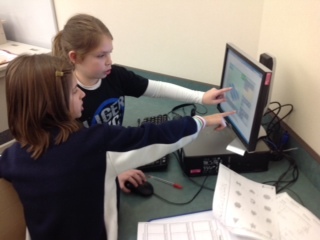 Collaboration – Let’s work with partners to analyze the characters; we can learn from each other! 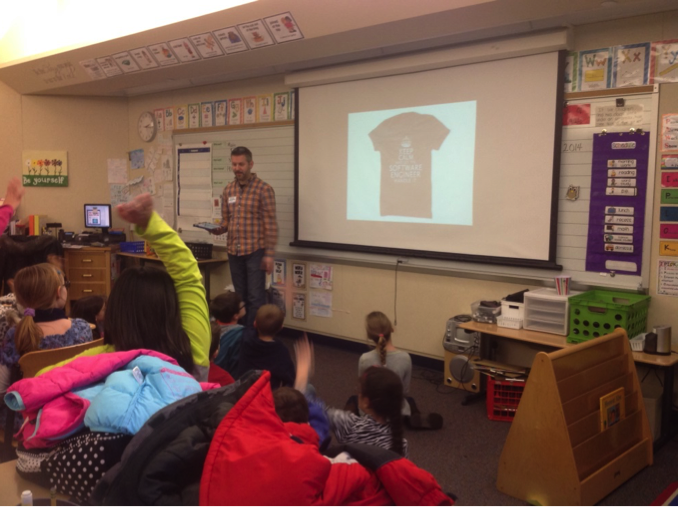 Engagement and Creativity – Design a presentation to teach us what you learned! Extension of Learning – We’ll post our presentations and share our learning with each other and those beyond our classroom walls! In which type of classroom would you rather learn? Matthew loves sports. 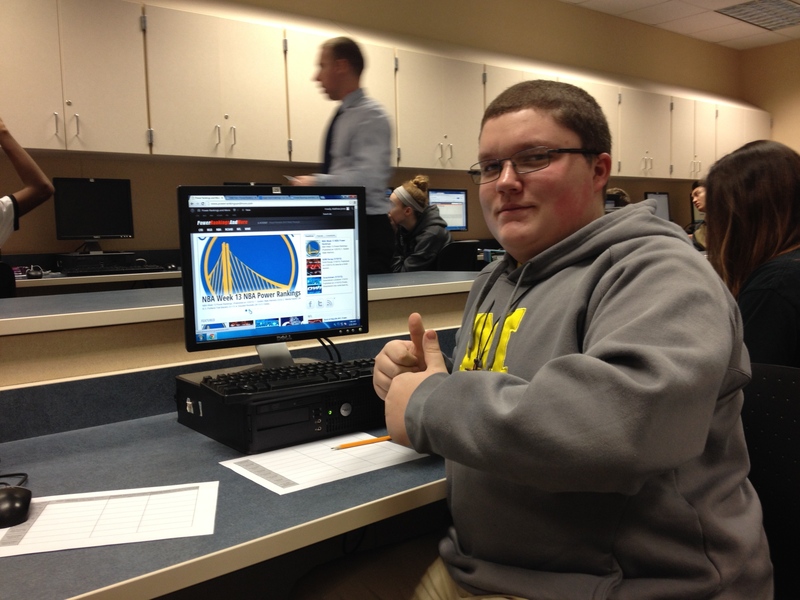 When Mr. Goodwin let students select a project topic, something sports-related was Matthew’s natural choice. He ultimately decided to build a blog that would aggregate rankings of major sports teams into one site. Within the space of one semester, this blog, PowerRankingsAndMore, has become a go-to place for sports fans. Matthew explored various site-building platforms, created a domain, designed, and launched! Matthew admits that to build and now maintain the site has been lots of work–both during Genius Hour blocks at school and in his own time. But the experience has been rewarding. Matthew now has web design skills, experience in writing for web publication, and an understanding of time management and workflow…not to mention the plethora of up-to-date sports knowledge this amazing sophomore holds! 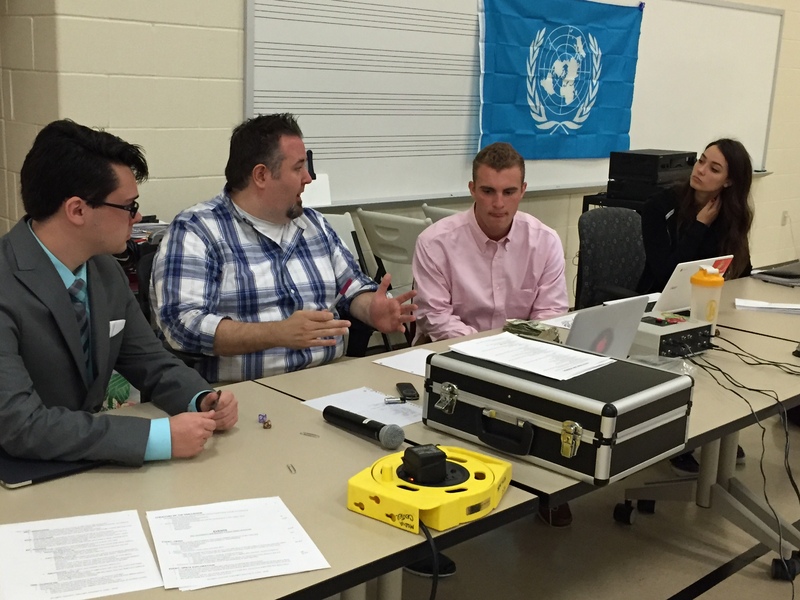 Recently, a local ESPN radio station even featured Matthew’s blog – interviewing him in a live radio spot. PowerRankingsAndMore is an example of HSE21 tenets in action: personalized, passion- and inquiry-driven learning, in which students master content area standards in ways that are relevant and engaging. Love sports? Visit www.powerrankingsandmore.com! 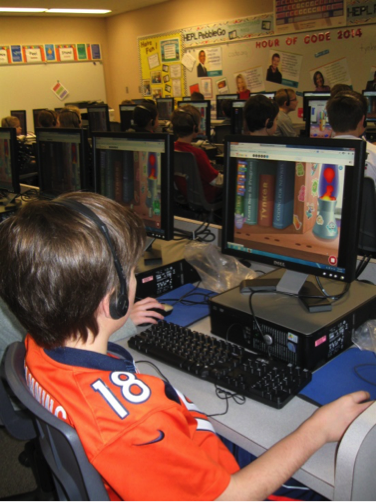 Students at Sand Creek Elementary participated in Hour of Code during their library time with Mrs. Collier, SCE’s media specialist. 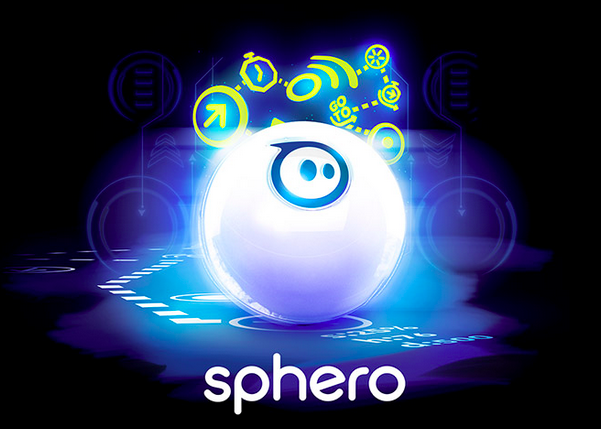 After the students understood the meaning of ‘coding’ and had gotten a chance to practice, it was time to make it real, and third-grade teacher Lorena Forbes, had just the connection that was needed! Mrs. Forbes brought her husband, Randy Forbes, to school for the day! Mr. Forbes is a software engineer with Salesforce, and is experienced in all types of coding. 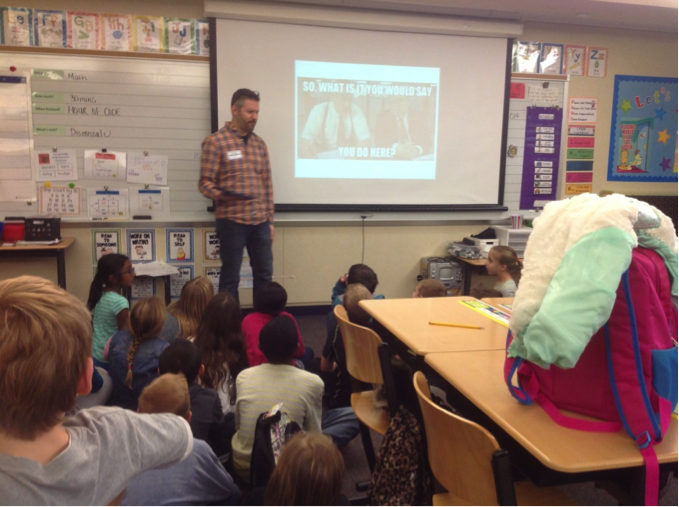 Mr. Forbes traveled to several classes to give students some background on what computer programmers do in the real world. 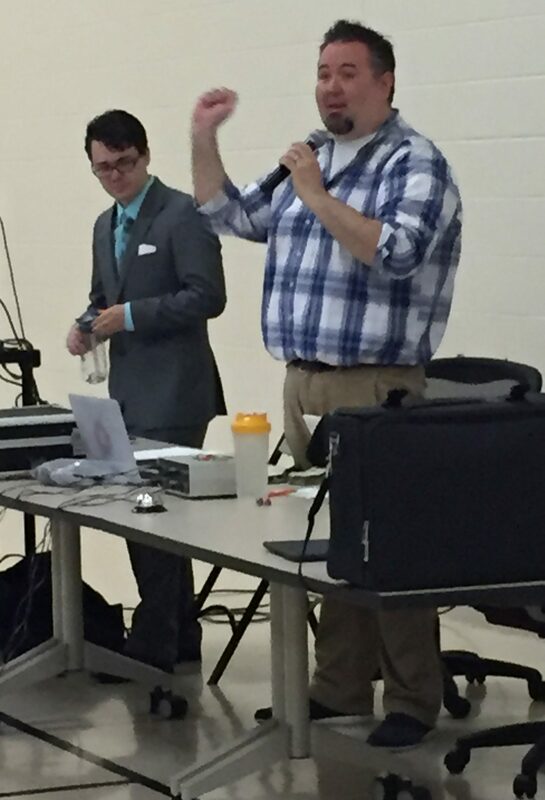 The biggest surprise for students was that Mr. Forbes’ job isn’t all about gaming! 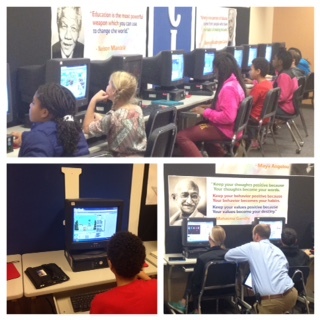 Mr. Forbes also worked with some students to finish an Hour of Code in the computer lab. 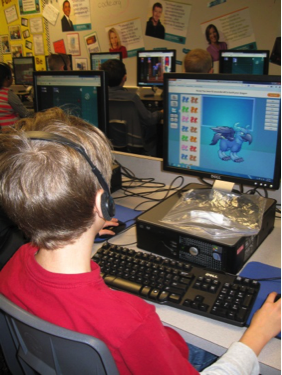 Through taking part in fun coding activities and through hearing about the amazing things grown-up programers do, SCE students are now hooked on coding! 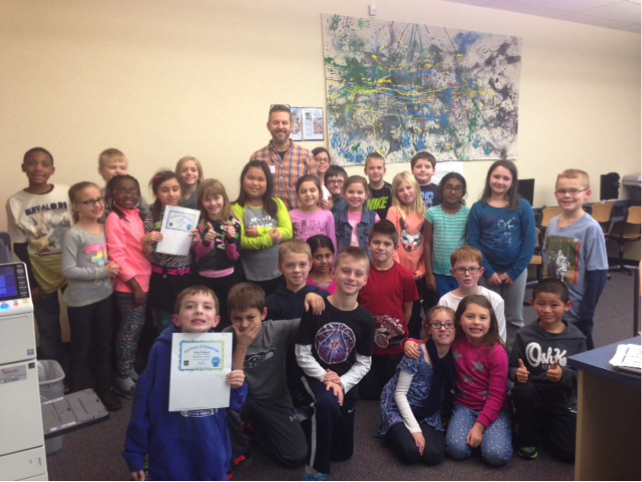 Hour of Code…Hour of COOL! 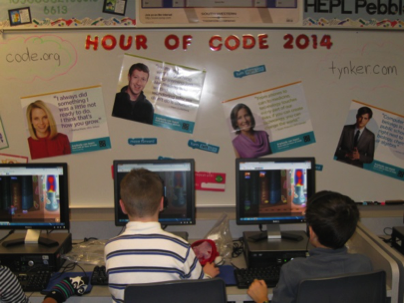 We continue our week-long focus on the many ways that HSE schools and classrooms have implemented the Hour of Code! Thanks to Lori Silbert for today’s post. 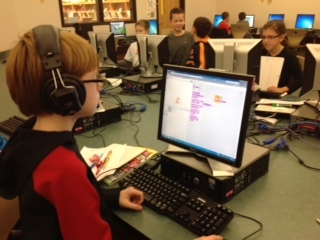 At Lantern Road Elementary, students prepared for coding before Hour of Code officially kicked-off. The site www.tinkersmith.org offered lesson plans to get us thinking about programming techniques. 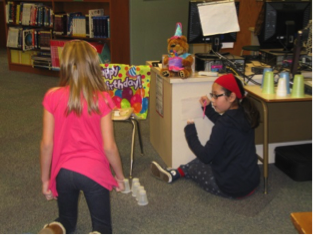 We thought about the “small pieces of the puzzle” that would lead to creating the “big picture.” Together we gave “human robots” commands to move forward, move backward, ‘pick up cup’ and ‘put down cup’ in order to build a pattern of paper cups on a table. Students took turns being the robots and writing the code using left, right, up and down arrows. 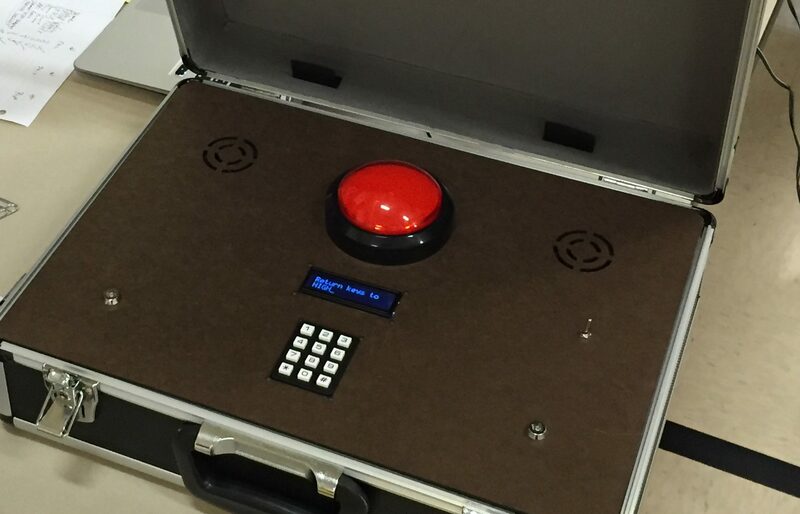 Now students were ready to program on-line! All K-4 LRE students are participating in Hour of Code this week. They have written codes to help Anna and Elsa skate across the frozen ice by using commands like move forward and turn right 90 degrees! Using the site www.tynker.com/hour-of-code, they created creatures and programmed them to maneuver along paths to find peppermint drops and lollipops. A poor little puppy lost his family and the students wrote the code to help him find them again – forward, turn left, jump, turn right, forward!!! Often, students have needed to figure out a pattern and have their characters repeat actions. We even decorated the national holiday tree in Washington DC at www.holidays.madewithcode/project/lights#. Hour of Code has provided each LRE student with sixty minutes of engaged learning that will take them down new paths of their own!! Our 21st century students need core subjects; learning and innovation skills; information, media and technology skills; and life and career skills. This week we are blending all of these important areas in many cool activities!